How often have I sat in a club and watched the singer down shots of hard liquor or bottles of beer. 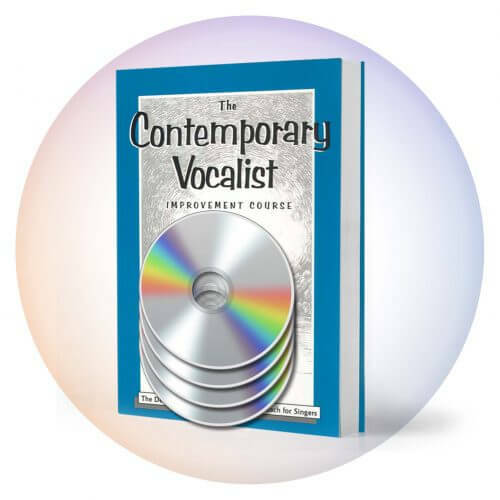 In certain genres of Rock music it was so common you’d think alcohol was a “singer’s drink.” Fortunately in recent years this trend has diminished but I recently received an email from a singer asking me if drinking alcohol would adversely affect his voice. 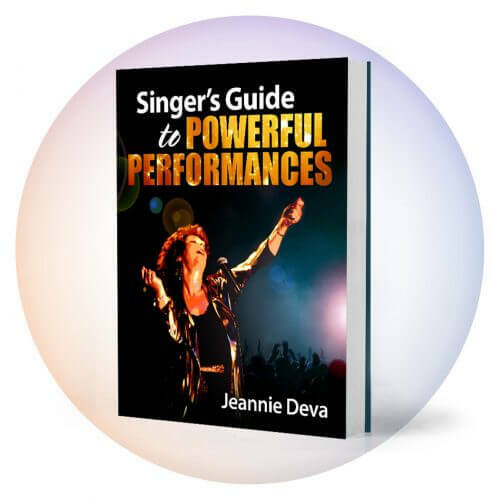 Singers who drink and sing usually do it to “take the edge off” or help them through stage fright, but whatever the reason, they don’t know what it’s doing to their voice. Whatever emotional associations one may have about liquor, for the body alcohol is a poison. And as with any poison, a small amount is a stimulant which will give you a “buzz” and larger amounts are sedatives which can cause you to lose motor control or pass-out. The body releases fluids to rid itself of this poison and so urination increases after drinking alcohol. 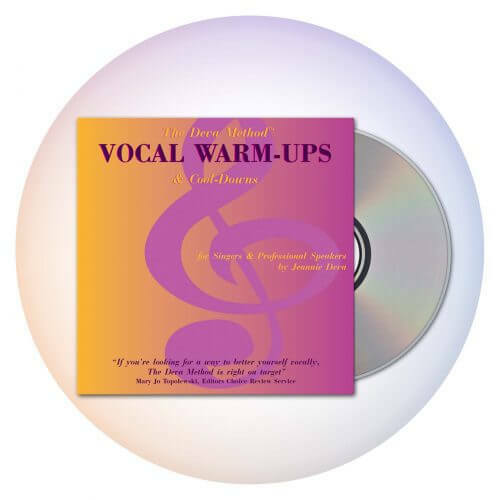 This extra fluid release tends to dehydrate the body and especially the vocal folds. Your vocal folds are small muscles encased in mucous membrane. They need to be fully hydrated and pliable to perform the subtle and precise movements demanded by singing. Alcohol’s dehydrating effect makes this difficult so wait until after your performance to have a celebratory drink. Then drink lots of water to help your body regain normal fluid levels and wait about 24 hours before singing again. 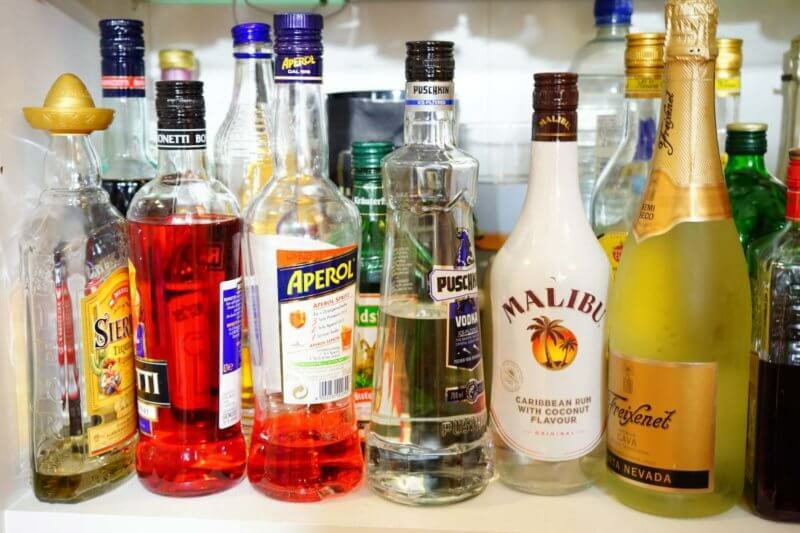 Alcohol may also increase production of mucous which gums up your vocal folds. Additionally, your body uses up its stores of B vitamins to counteract the effects of alcohol. B vitamins are essential nutrients for the proper function of your nervous system which in turn controls your muscles. So alcohol dehydrates your vocal folds, adds mucous and hinders your nervous system from controlling your vocal muscles well. You may have noticed your body feeling more relaxed after having an alcoholic drink or two. However, it impairs overall muscle coordination and this includes your vocal folds. Alcohol has a numbing effect on your throat and reduces awareness that you may be using too much force. One last hidden and dangerous effect of alcohol is blood capillary dilation. Along with the dehydration and the numbing effect, this creates the perfect storm of potentially rupturing a vocal fold blood vessel. Perhaps you read my blog post several weeks ago about Sam Smith. I don’t know if alcohol played any part in Sam’s difficulties but ruptured blood capillaries in the vocal folds sent Sam, Adele, Bjork and Keith Urban to the otolaryngologist for vocal surgery in the last few years. Why take a chance that you could ruin your voice or at least cause yourself a lot of grief just to have a drink?